IronAid is a unique form of iron complexed with fulvic acid. Iron is known to be highly important for normal red blood cells. IronAid’s high absorbability helps with energy levels, performance and everyday vitality. 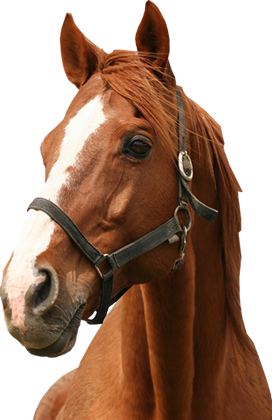 IronAid can be fed all year round for horses that require a continued iron supplement. Suitable for all horses and ponies. Feed 25ml daily for an average 500kg horse. Reduce to half this amount for maintenance levels. IronAid can be fed throughout the year.